Sai Healthcare Dental Solutions is a Dentistry Clinic in Sahakaranagar, Bangalore. The clinic is visited by dental surgeon like Dr. Shiva Kumar.P.B,Dr. Hema and Dr. Madhukeshwar Naik. 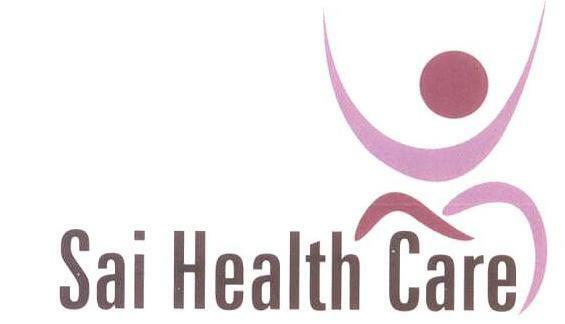 The timings of Sai Healthcare Dental Solutions are: Mon-Sat: 09:30-13:30, 16:00-21:00. Some of the services provided by the Clinic are: Tooth Extraction,Impaction / Impacted Tooth Extraction,3M Lava Crowns,Zerconia Crowns and Scaling / Polishing etc. Click on map to find directions to reach Sai Healthcare Dental Solutions. Great hospitality. Was treated well and given enough information on the procedure. Would recommend to others as well. Got an appointment immediately & also close to the closing time. The doctor did not display any pressure even though it was close to the closing time. He in fact told me that he will wait for me to return with the X-ray he had prescribed. The charges are also reasonable. Highly recommended! The doctor and his staff are extremely courteous and accomodating. I arrived late to my appointment and they still managed to fit me in. The procedure was quick and painless. Overall I would definitely recommend this clinic to my family and friends. Doctors friendliness made it easy to discuss about my dental problem and he explained the treatment details and it was true value of money. He was concerned about patients financial concerns.